Service learning techniques can help enrich a study abroad experience. 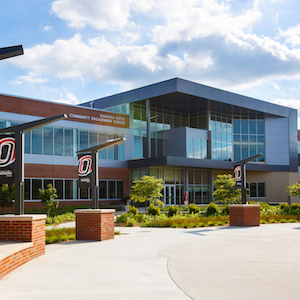 UNO faculty can learn how in this Lunch and Learn, Nov. 13, 2018. 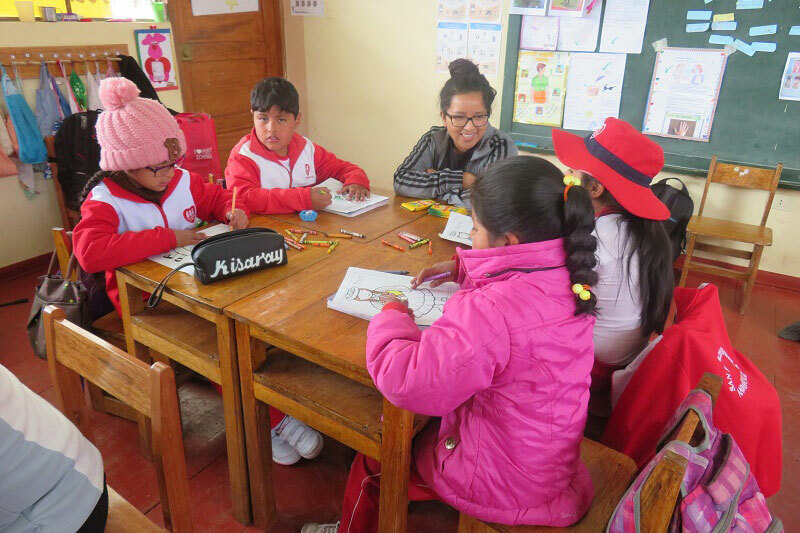 The Service Learning and Education Abroad Lunch and Learn is an event for UNO faculty who are interested in exploring how and why to utilize service learning as a method of instruction in Education Abroad experiences. This session provides an example of a successful international service learning study abroad experience from the perspective of UNO faculty and students. Light lunch provided for those who register by Friday, November 2 to unosla@unomaha.edu. The UNO Service Learning Academy (SLA) offers support for faculty to create academic service learning projects. The SLA provides resources for the development and implementation of quality service learning on campus and with our community.